(Natural News) The fake news media (CNN, WashPo, NYT, etc.) doesn’t want you to see any of the scientific evidence presented here for the simple reason that it shows mercury in vaccines is damaging to children. Meanwhile, the loss of cognitive capacity across the U.S. population due to mercury in vaccines is estimated to be tens of millions of aggregate IQ points lost each yearacross the population. Mercury-laced vaccinations are literally a “mass dumbing down” of the population via chemical assault. 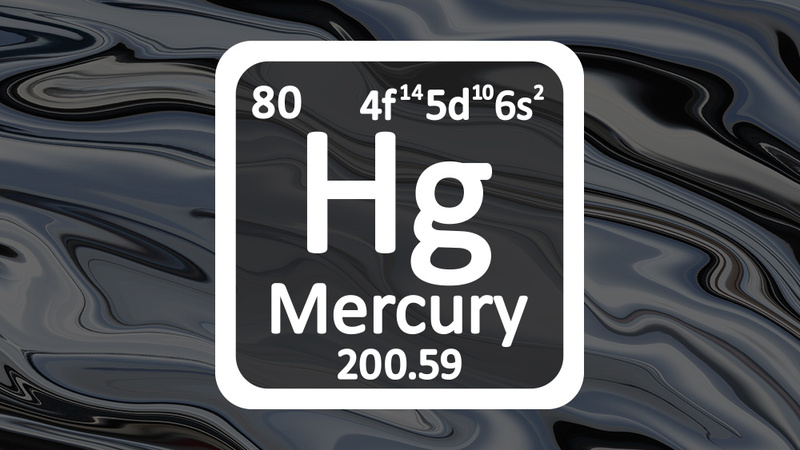 Brains are being damaged — and lives destroyed — every single day that mercury continues to be allowed in vaccines… especially those given to children and expectant mothers. Read this Natural News story to see the documented proof that California’s HHS Secretary openly encourages injecting children with mercury-laden vaccines.